Do you know what you need when you cry? 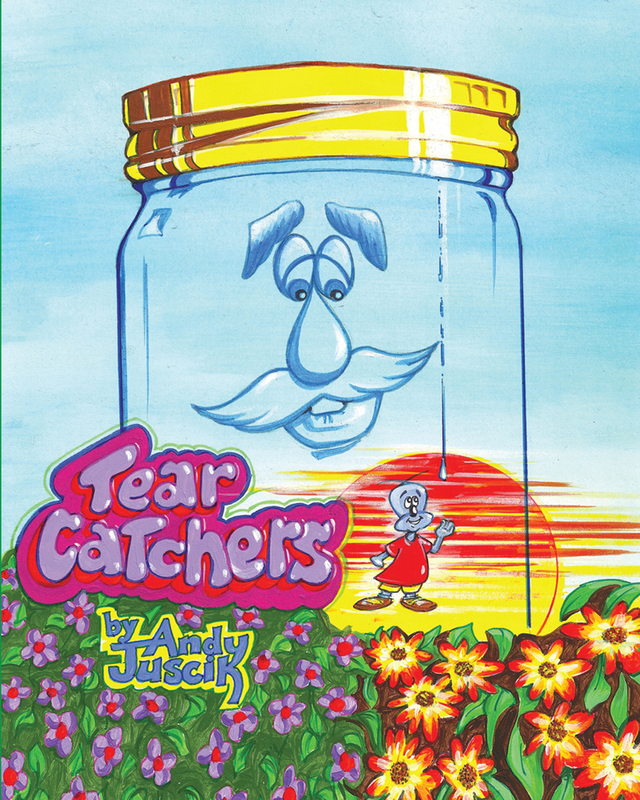 A jar to catch your tears; because inside that jar are magical creatures that come alive to catch your tears and help you solve the problems that created those tears. Join Buggy, a delightful, positive thinking bug, and his group of magical characters as they reveal to children that we all have something special to give, and that it starts inside of us. Keywords:- Tear Catchers, Children’s Book, Magical Characters, Book For Children > 5-10, Problem Solvers, Buggy, Smidgens Studios, Mason Jar, Jar To Catch Your Tears, Andy Juscik.